Intel’s 14nm family has a new king. At its Computex press conference, the massive chip-maker announced the follow-up to X99-based Haswell-E platform, known simply as Broadwell-E.
Broadwell-E brings some new features directed at PC performance enthusiasts. That includes support for four-channel DDR4 at 2,400 MHz, an extra 5MB of Smart Cache, and Turbo Boost 3.0. The concept is much the same to Turbo Boost 2.0, in that Turbo Boost 3.0 tries to improve performance when there’s extra power, or the system is running cool. The difference here is that Turbo Boost 3.0 kicks in when an application is demanding single core performance. 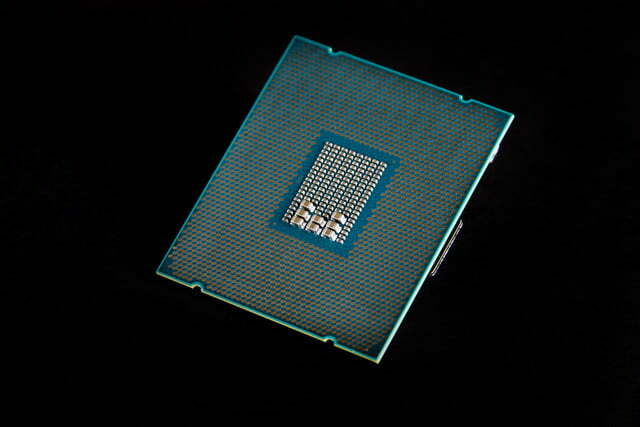 The chip chooses the most stable core and maxes out its clock speed for the duration. 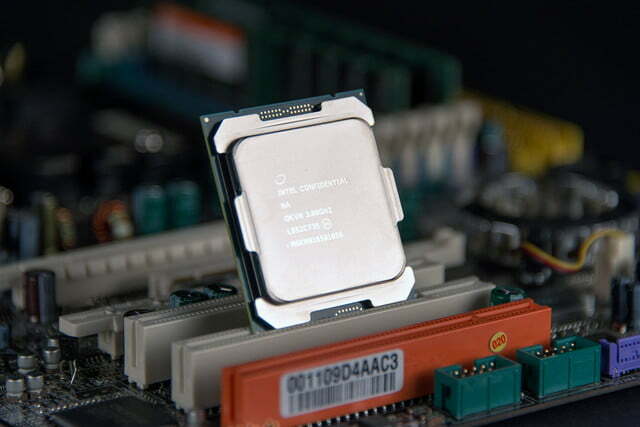 Thankfully, the Broadwell-E chips use the same LGA2011v3 slot from Haswell-E, so the new CPUs are drop-in compatible with the old boards following a BIOS update. The X99 platform hasn’t changed much since its introduction with Haswell-E, and motherboards sit around $200, much cheaper than they used to be. Intel is rolling out four new Extreme Edition processors in the Broadwell-E family, starting at around $450, and reaching almost $2,000. 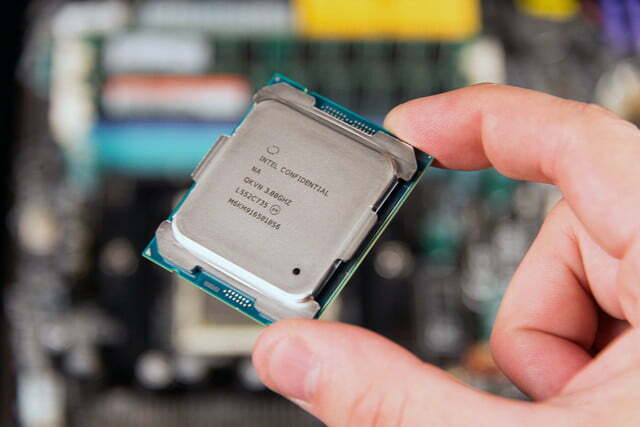 At the top of the heap, the Core i7-6950X boasts ten cores, a first for Intel in the consumer space, with a 3.0GHz base clock, and 3.5GHz Turbo Boost. It’s also the most well equipped of the chips, with a full 25MB of Smart Cache. However, it carries a steep $1,723 price tag. 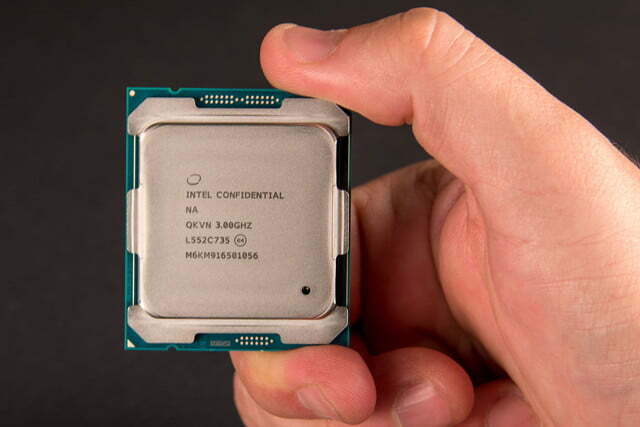 We had the pleasure of reviewing the i7-6950X, so make sure to check out the review for a full performance write-up. The still-impressive Core i7-6900K chops off two cores and 5MB of Smart Cache, but also lops a healthy $650 off the price. The clock speed is a bit higher too, reaching a 3.2GHz base clock and 3.7GHz Turbo Boost. 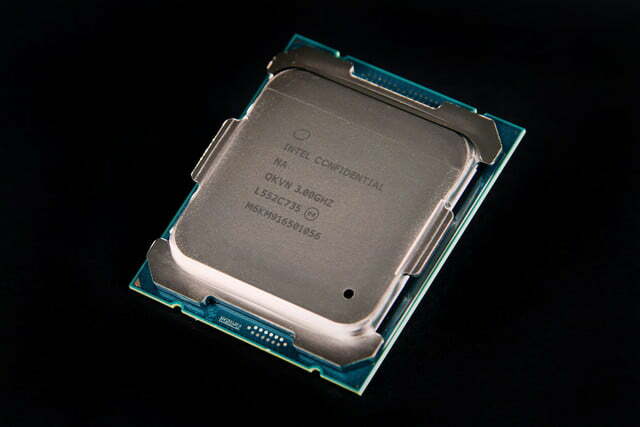 The i7-6900K closely resembles the i7-5960X in terms of cores and cache, but the newer generation is .2Ghz faster in both base and Turbo Boost, plus all the new features. It’s pricing is just a little higher than the previous generation too, which fell at about $1,000 even. Finally, the two six-core chips, the 3.6GHz Core i7-6850K and 3.4GHz Core i7-6800K offer the best price point for potential buyers. They sit at just $617 and $434 respectively, but it isn’t just binning for clock speed that sets them apart. The Core i7-6800K cuts back on PCIe lanes, with support for just 28 instead of the 40 the i7-6850K and above support. That’s not quite enough for two cards at PCIe x16, so make sure you don’t plan on going SLI before stepping up to the new platform. No word yet on general availability, but with Core i7-6950X review units already out in the World, it can’t be long before the rest follow.